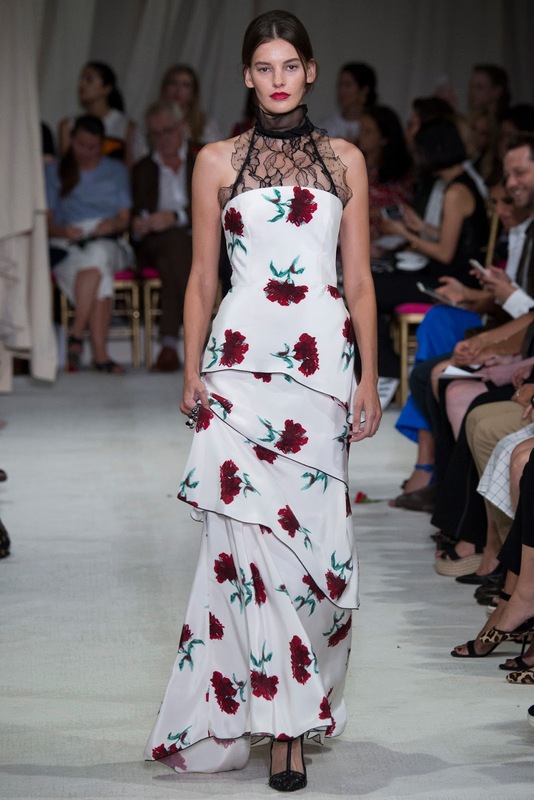 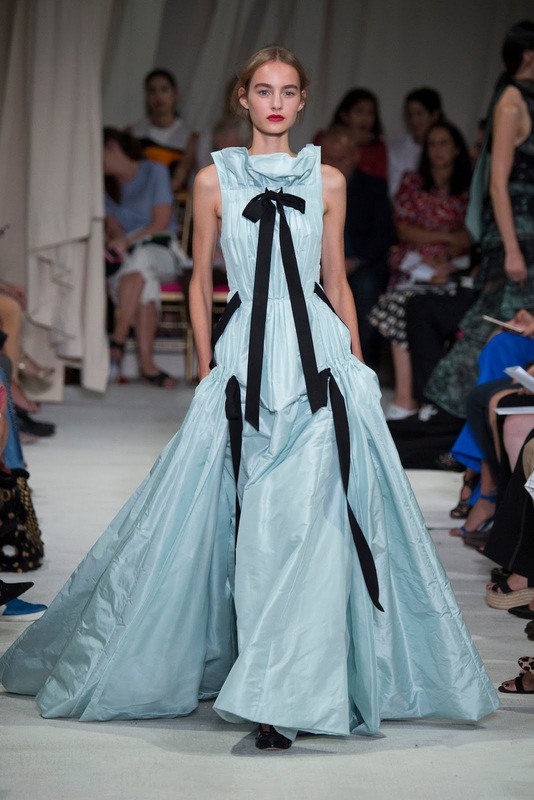 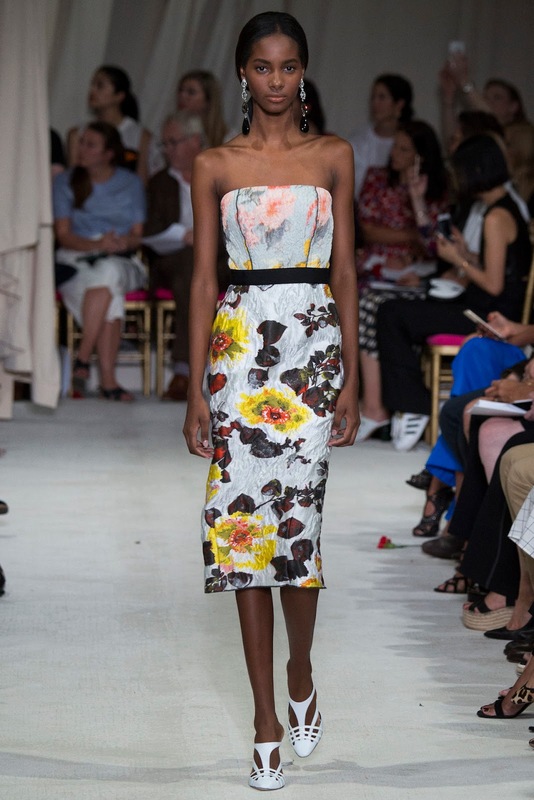 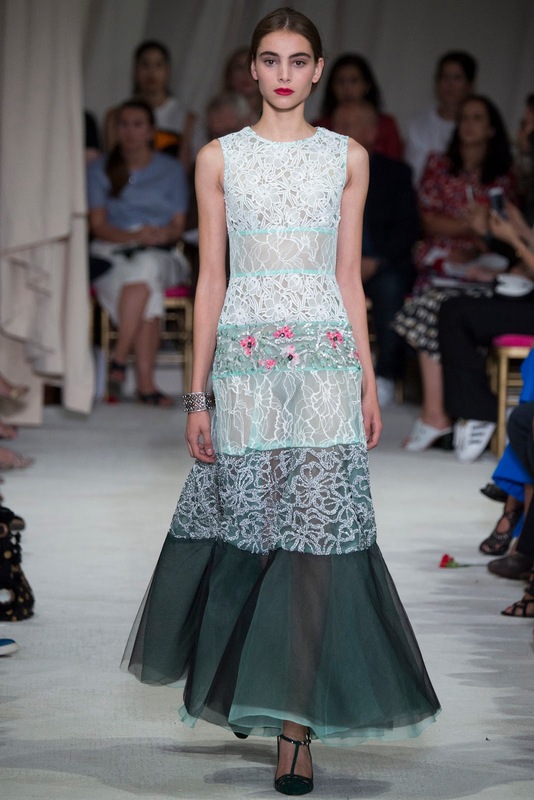 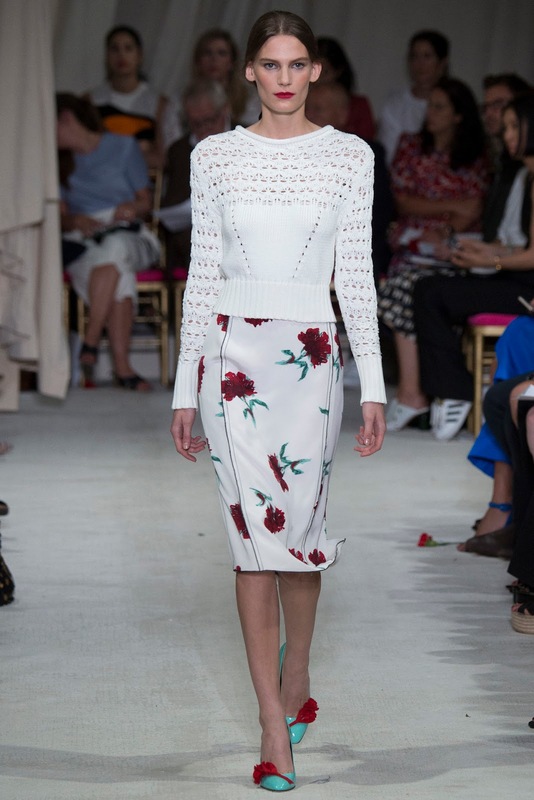 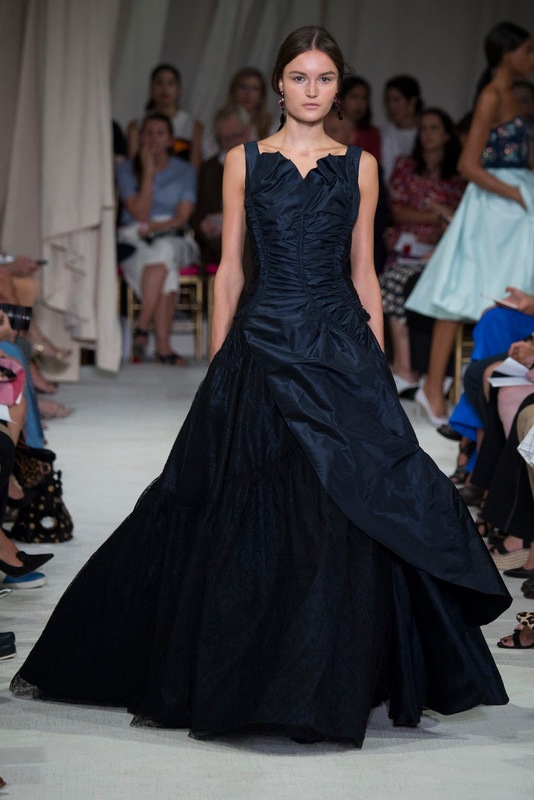 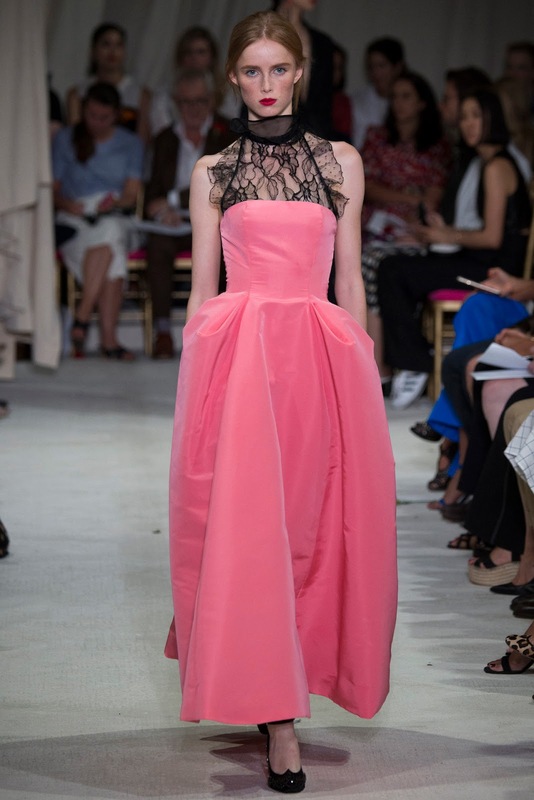 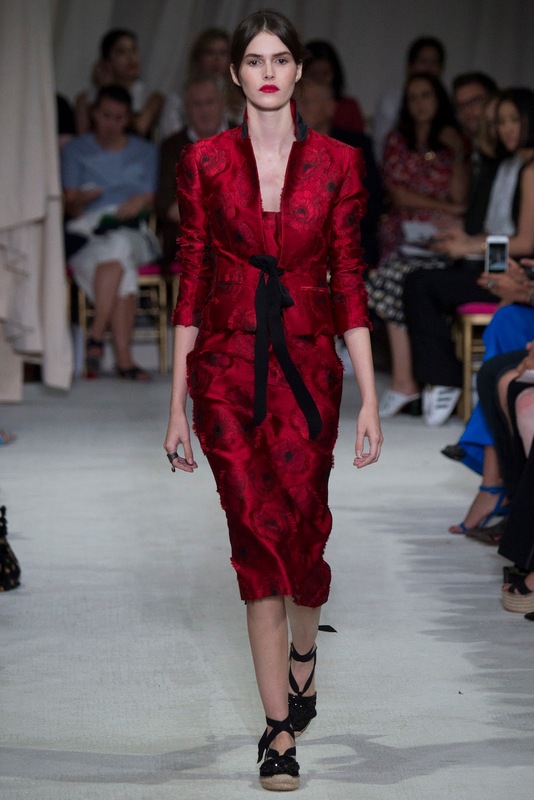 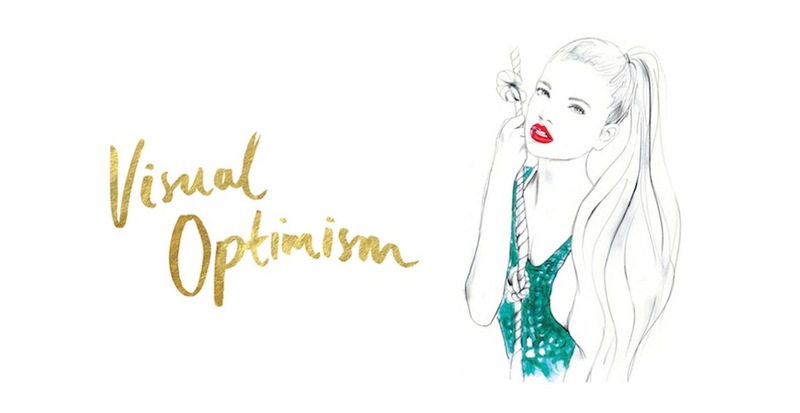 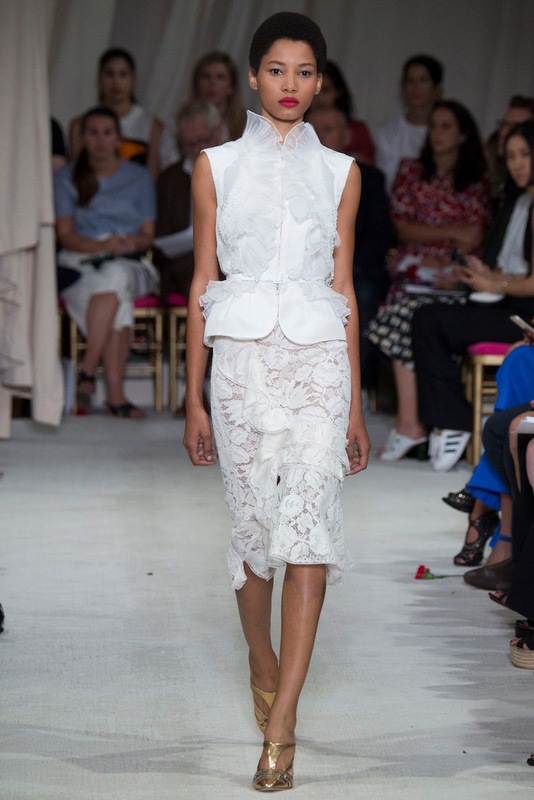 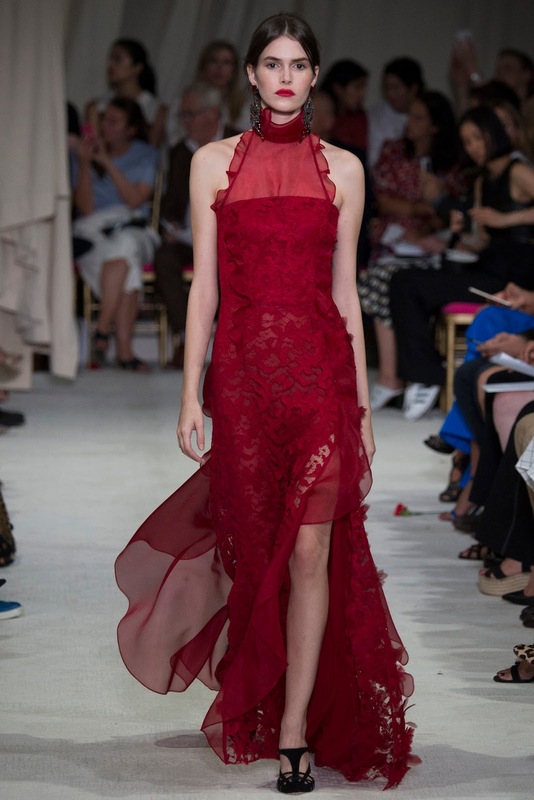 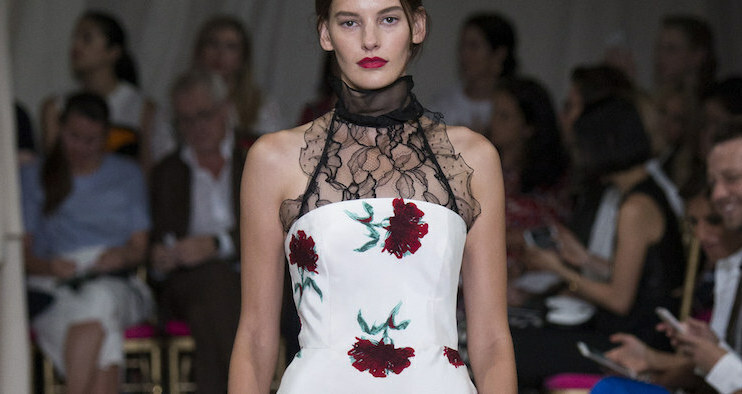 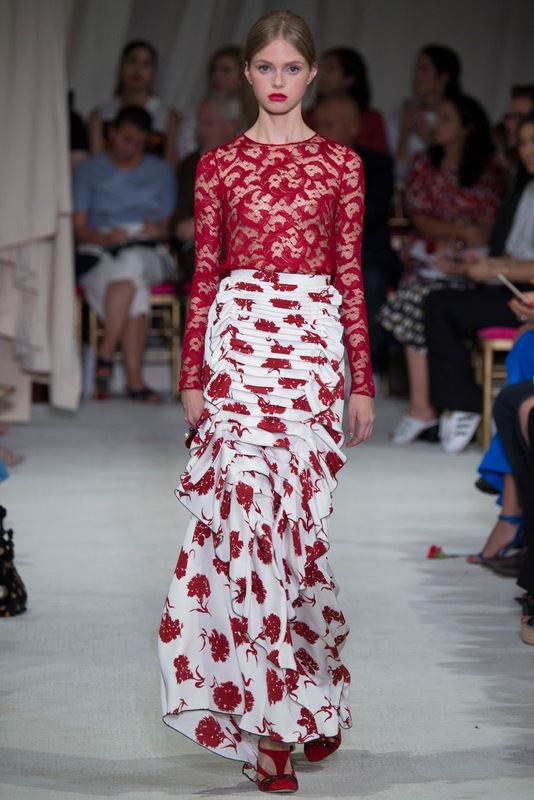 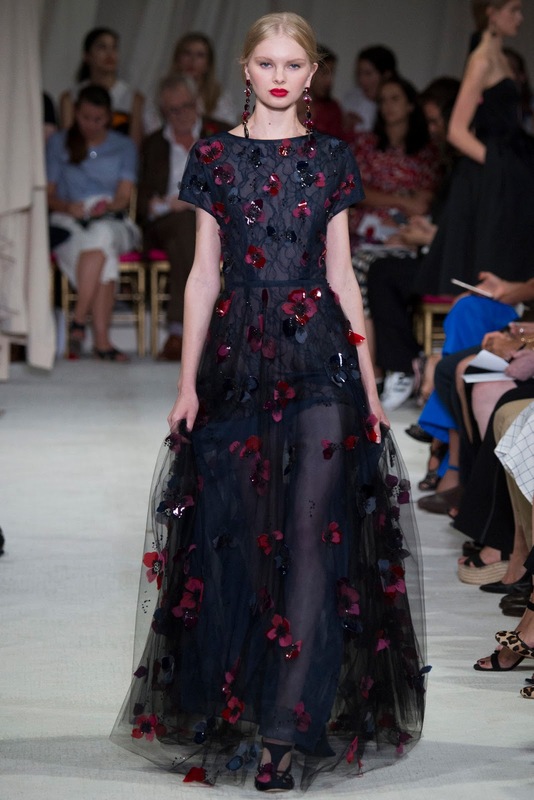 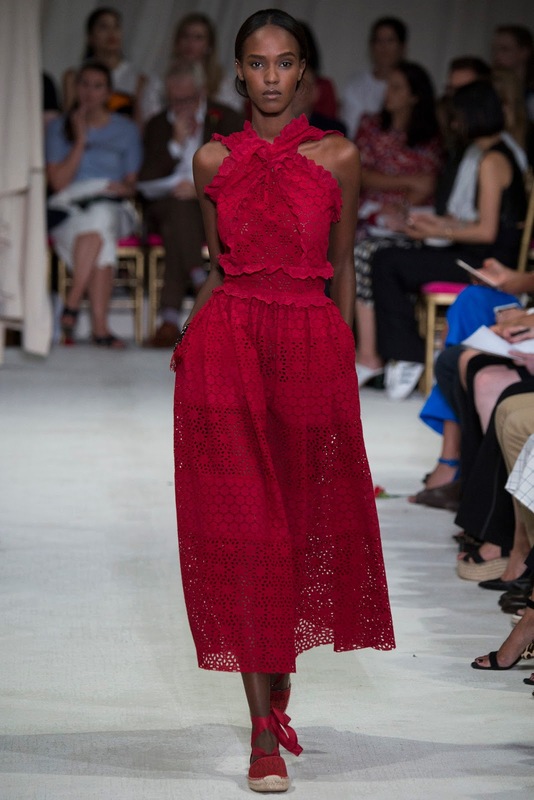 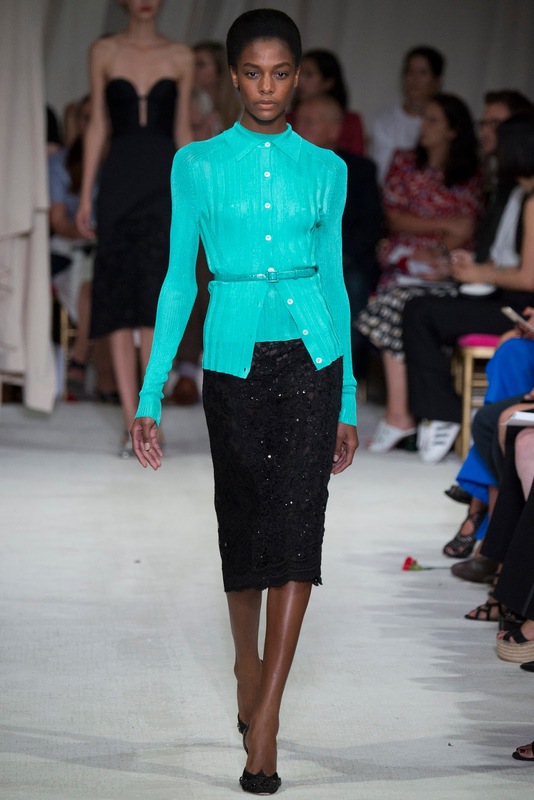 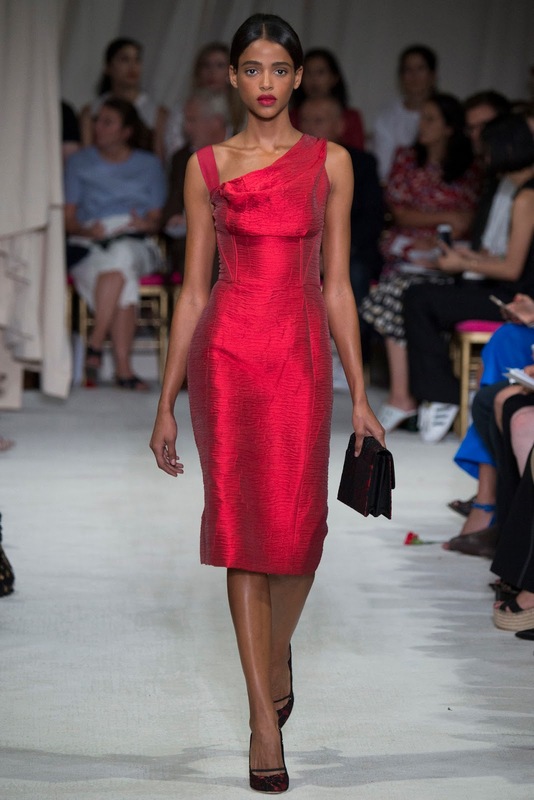 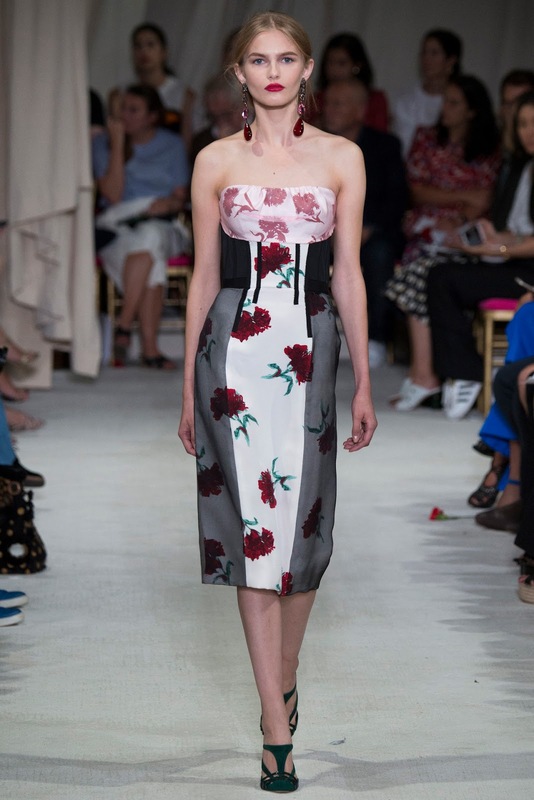 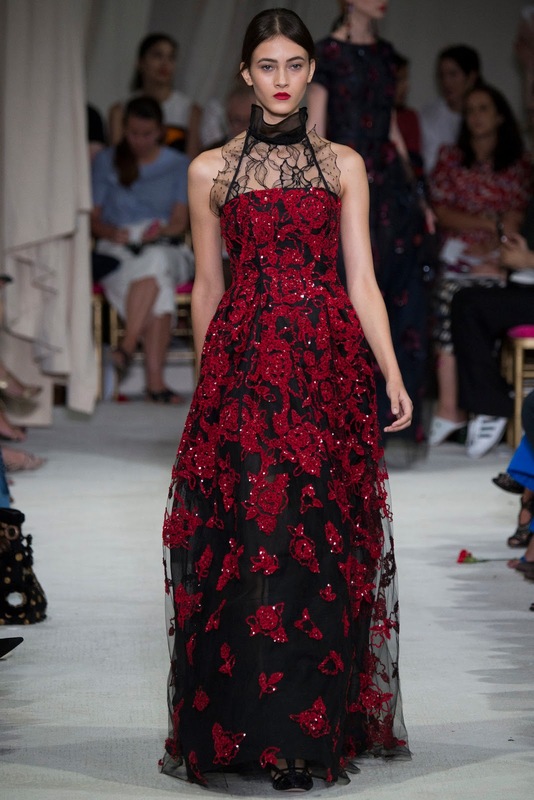 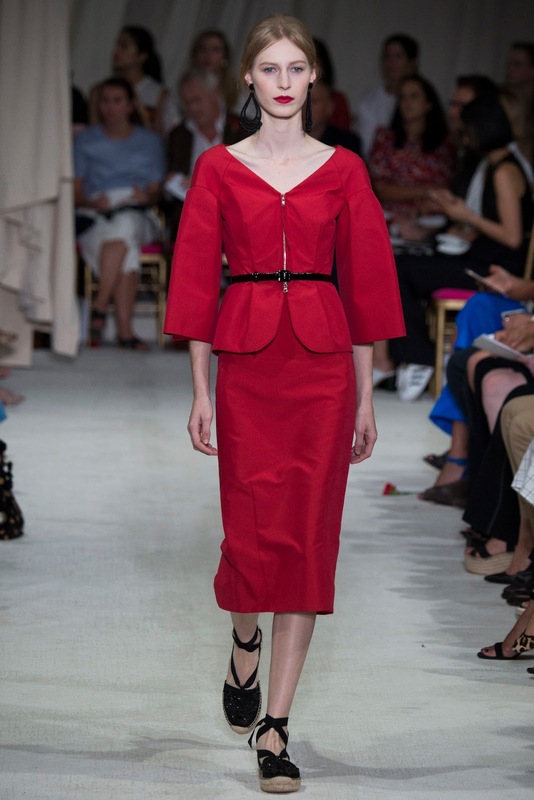 oscar de la renta spring / summer 2016 new york | visual optimism; fashion editorials, shows, campaigns & more! 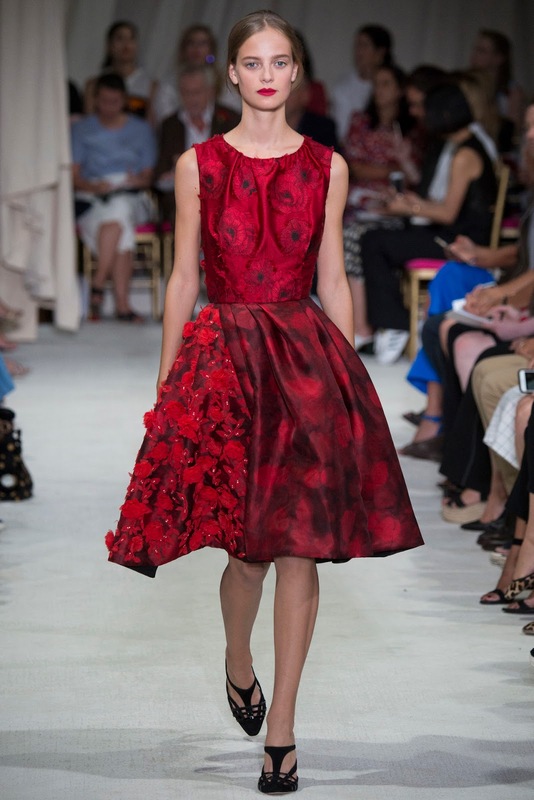 There are some really beautiful dresses though I didn't love the entire collection. 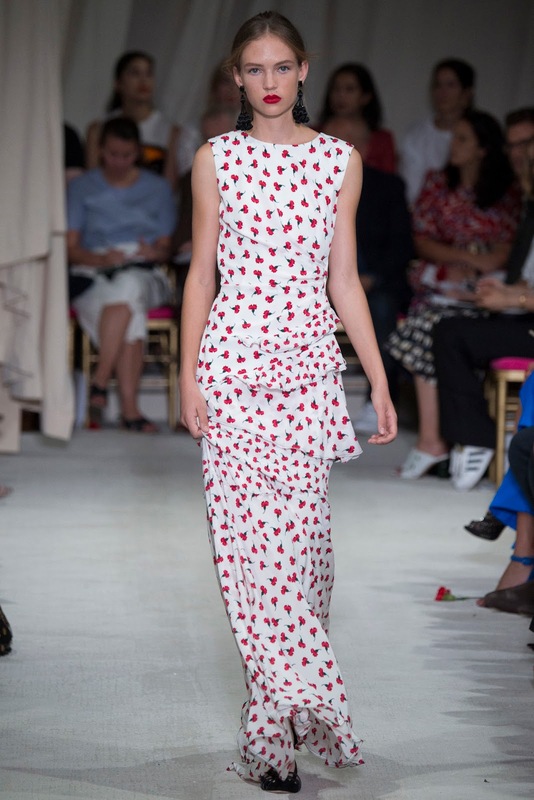 The shoes are really awful.